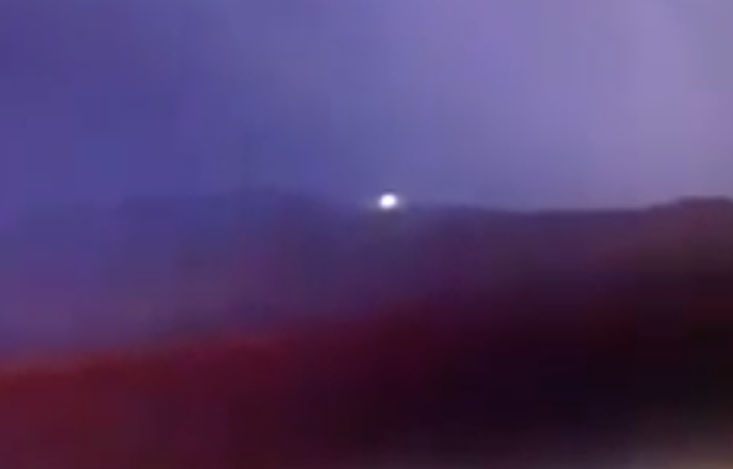 UFO SIGHTINGS DAILY: UFO Over Small City In Argentina Gets Locals Concerned, Dec 2, 2016, Video, UFO Sighting News. 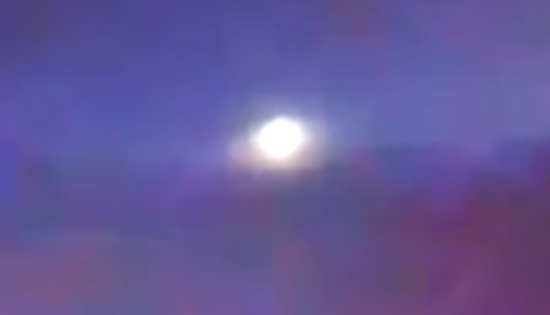 UFO Over Small City In Argentina Gets Locals Concerned, Dec 2, 2016, Video, UFO Sighting News. This glowing UFO is similar to both the UFOs seen by thousands over the mountains of Denver, Colorado and the UFO that was seen at a ancient temple thousands of years old, Dome of Rock, which was also seen by thousands. You may call them angelic beings, but I call them a highly evolved alien species, which have a position that humanity may one day share. Photographer Roberto Ruiz from Jáchal (San Juan Province) witnessed a luminous object in the skies over his hometown on Thursday night, when he went out with his colleague Nito Martín to photograph the storm. Their lenses were aimed at Cerro Los Blanquitos around ten o'clock at night, when a powerful greenish light became visible at the mountain's crest. According the eyewitnesses, the object moved and later vanished behind the summit. This is not the first time that the photojournalist has had a similar experience. In August 1984, Ruiz alleedly saw a UFO from the window of a plane on which he was flying.